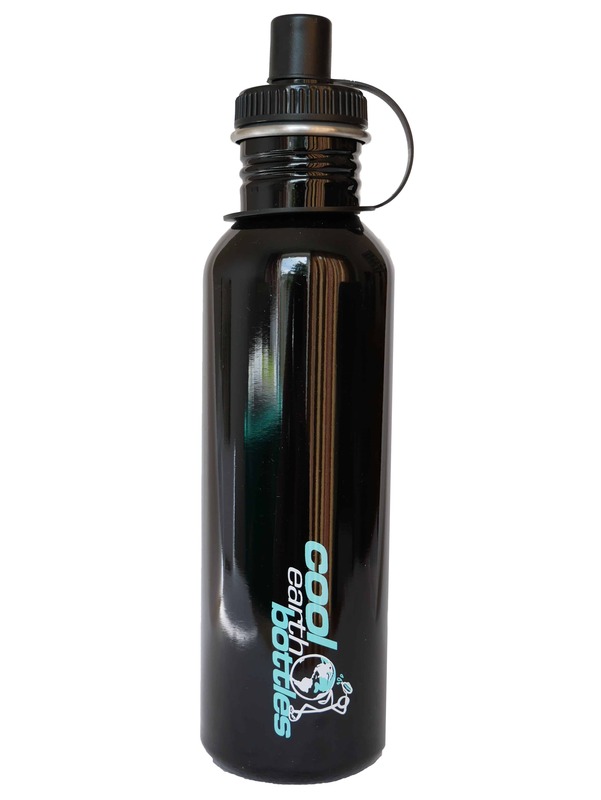 800ml Stainless steel sports water bottle comes in black and is Bpa free. This bottle is ideal for most sports or activities including cycling and will fit most bottle cages. 800ml Stainless steel sports water bottle comes in black and is Bpa free. This bottle is ideal for most sports or activities including cycling and will fit most bottle cages. 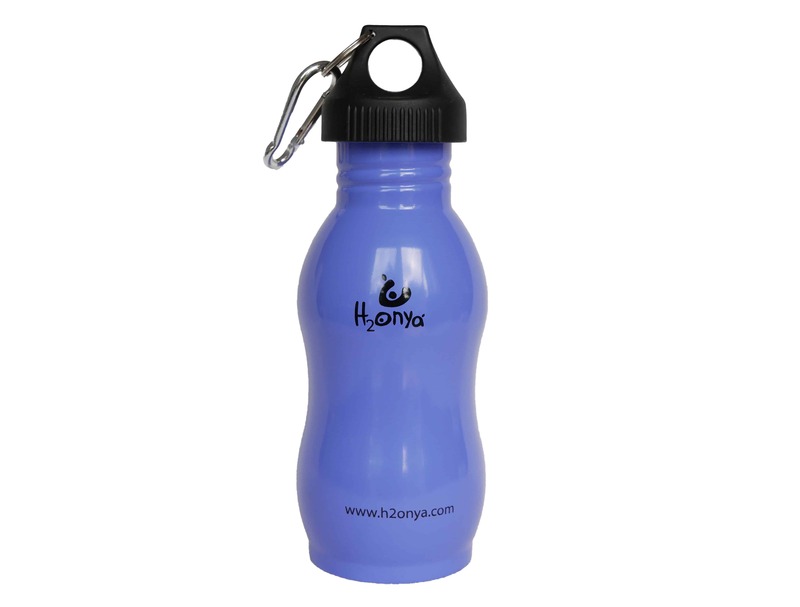 It is great for a gym session, hiking or even just to have in your bag if you like to have fresh water on you. It is tough and easy to hold in your hand, even when its full it still not too heavy. 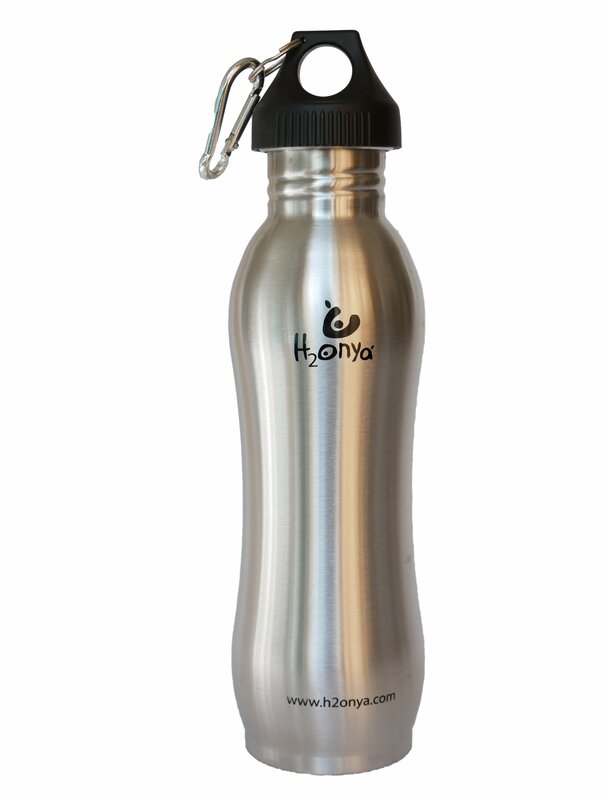 Made from the finest 304 grade stainless steel this bottle has no liners and is Bpa free, keeping your drink as pure and untarnished as possible. It comes with a Bpa free sports lid minimising your exposure to this chemical. If you drink a lot of water its a good idea to look for containers that have no Bpa, this great water bottle fit the bill. 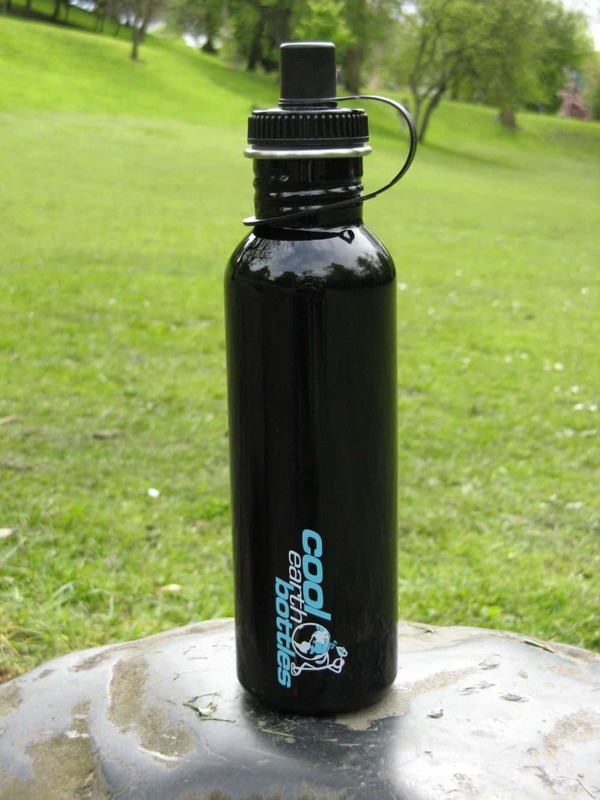 As well as looking great this water bottle is strong and light, perfect for any activity. All our bottles are wide mouthed and are very easy to keep clean. They can all go in the top rack of the dishwasher or you can wash by has with warm soapy water. We also have a veriety of lids that you can choose from if the sports lid does not meet your needs. Whatever you choose to do with your bottle it will be ready for action. Dimensions of Bottle including supplied lid – 280mm high x 70mm diameter.